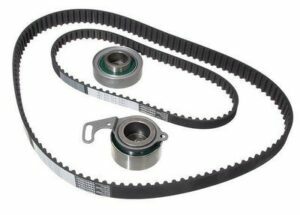 Belts|Brandon, FL :: Scott's Automotive Inc. When it comes to life under the hood, belts are your workhorses: they keep your engine from overheating, your battery from dying, your power steering from failing. Belts endure a lot of wear and tear during the winter. If they become too loose or are damaged or blistered, they need to be replaced.